What will 2017 hold for education? We’re hitting that time of year when there will be no shortage of articles and reports with predictions describing what to expect for the coming year. So, we decided to get a jumpstart on it. Of course, it’s tempting to be dismissive—scanning the headlines knowing that predictions (or polls!) are far from a sure bet. Yet for educators, considering trends across industries in conjunction with current developments in education is constructive, strategic, and provides an edge. It gives us insight, helps us prepare and be proactive, and makes sure that whatever we choose, it needs to help our students be college and career ready—and able to compete on a global level. 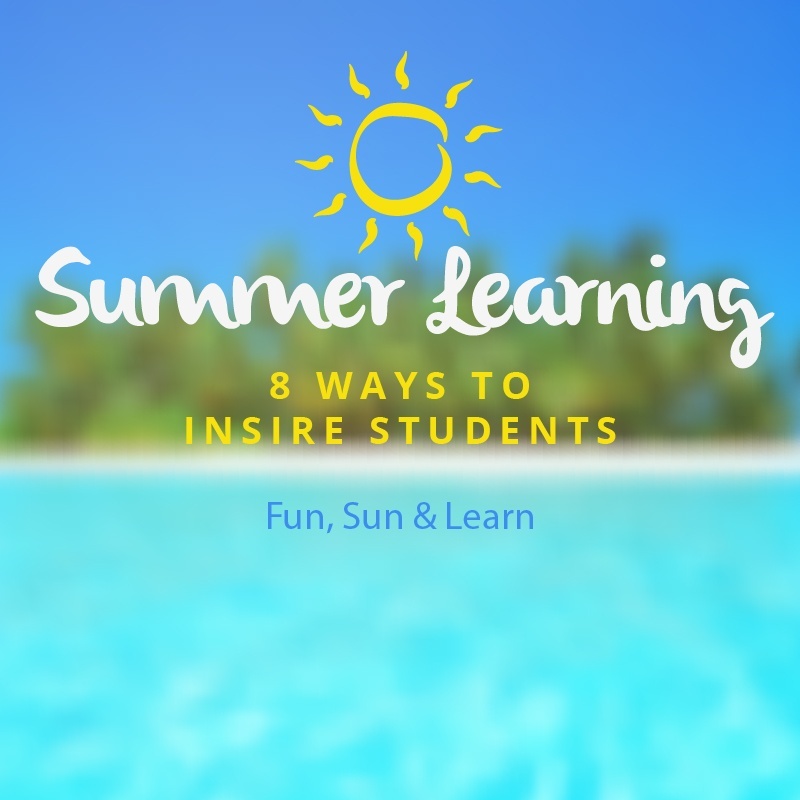 Let me begin by saying that summer should be summer – our students should have time to play and relax! Even though my wife and I are both educators, we believe that summer downtime is essential for all of our kids, regardless of their age. In our house, we “summer” hard. We stay up late, sleep in, often have no real plan for the day, and enjoy the freedom of summer. That being said, once the summer rolls on for a little while, we usually find that our own kids start needing some engagement and some mental stimulation. We’ve found a number of ways to help maintain active brains over the long summer break. Here are eight ideas for your students and their parents. The school year is winding down and final grades are being entered. Field day is right around the corner, and students are starting to get more restless than usual. For teachers, this is a hard time of the year. Any teacher worth her salt wants to maximize learning for every minute of every day. At the same time, there is a limit to how much can actually be assessed accurately during these final few days. To lend a helping hand, over the few weeks we’ll be featuring ideas and planning tips for making the end of the year fun, memorable, and engaging for students. 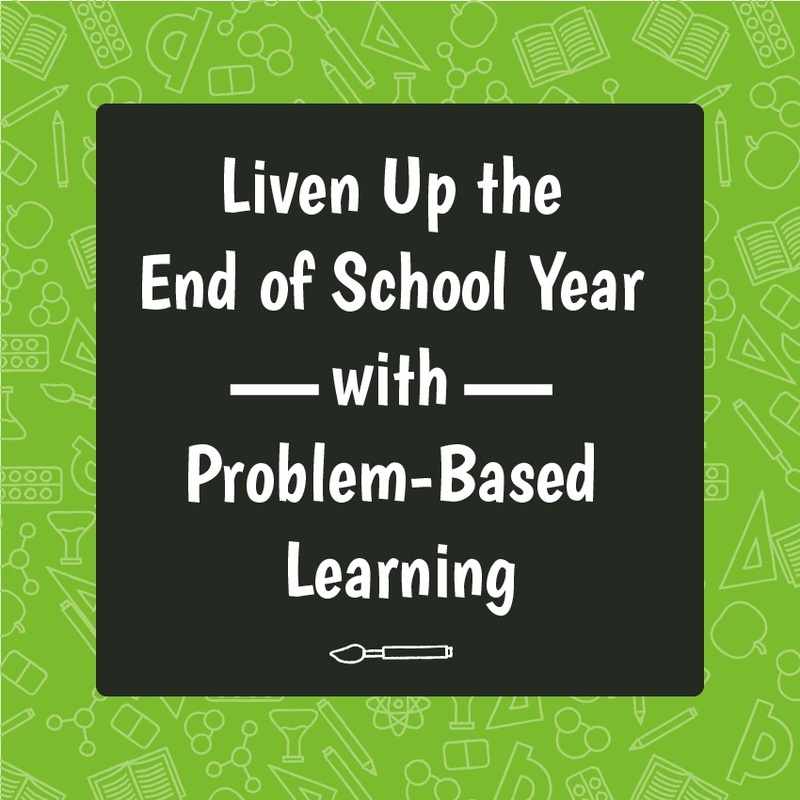 Today let’s discuss problem-based learning (PBL), a student-centered pedagogy in which students learn about a subject through the experience of solving an open-ended problem. Via the PBL format, students absorb both thinking strategies and domain knowledge.